Find the steady tick-tick-tick of a wall clock distracting when you're trying to work or get to sleep? 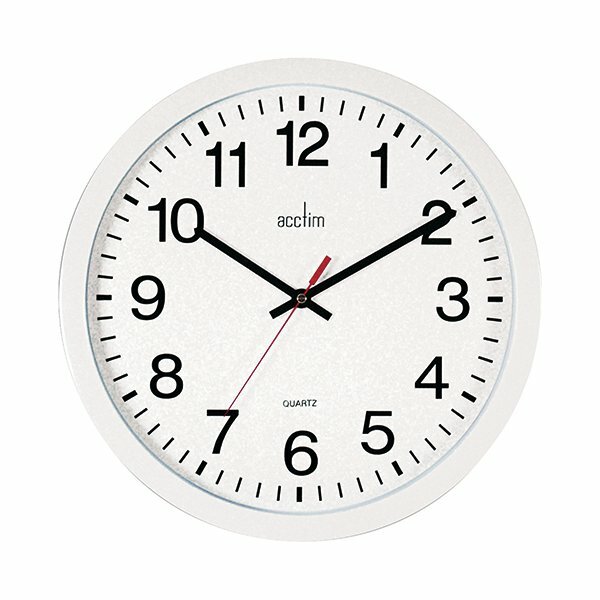 The Acctim Controller Silent Sweep Wall Clock (93/704) features a silent sweep second hand. The precision quartz movement uses a special mechanism to eliminate the stepping motion of traditional wall clocks. This makes sure the second hand sweeps silently with no distracting tick. 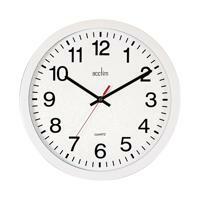 The 368mm white dial is protected by a tough glass lens, preventing tampering or damage.